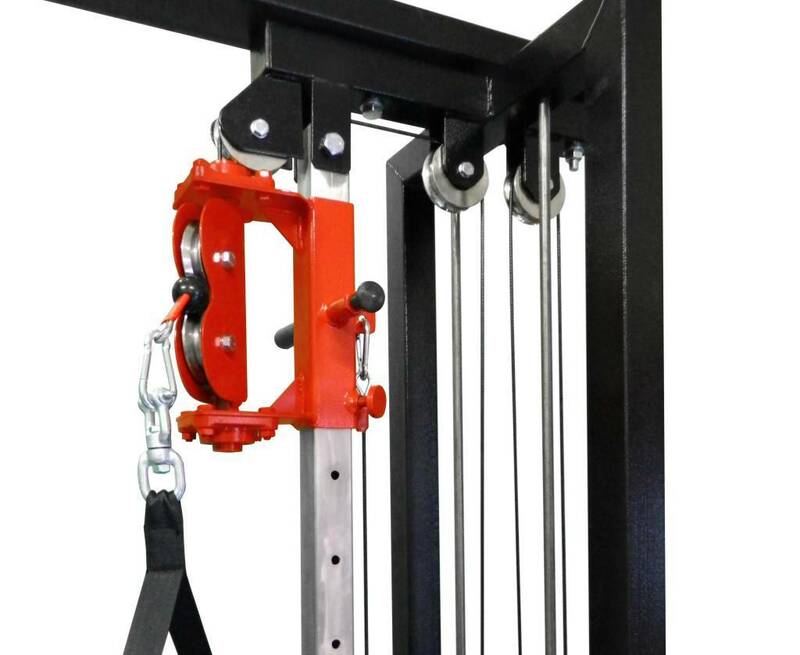 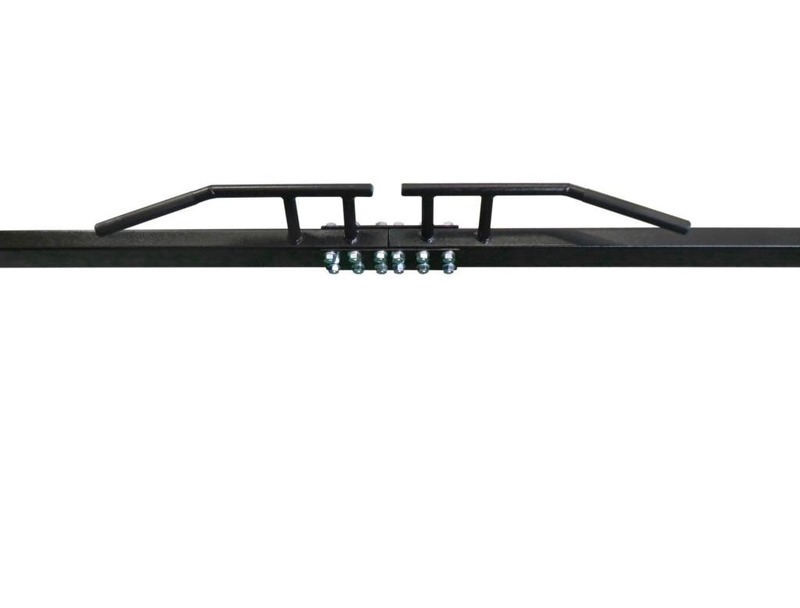 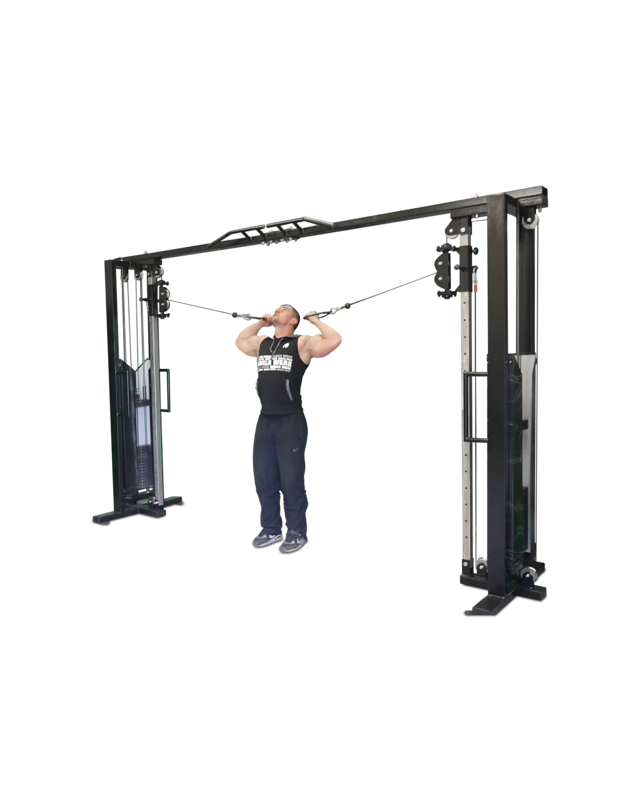 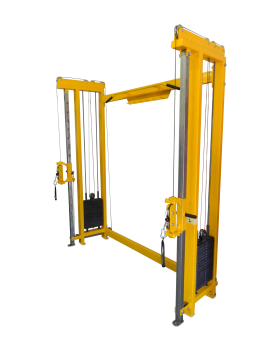 Cable Crossover Machine is a great two-rope system with height-adjustable handles. 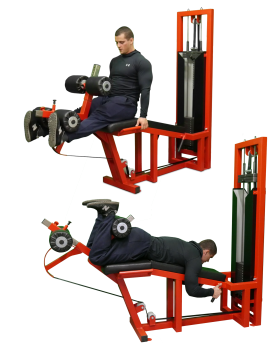 You can perform many exercises for the upper body at different angles. 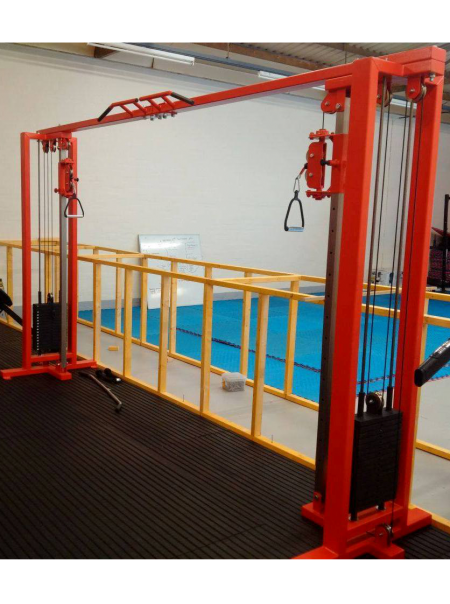 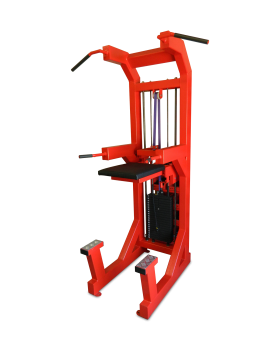 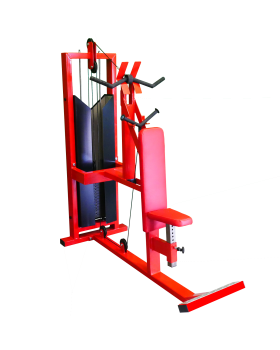 This is a great machine for building muscle mass, strength and flexibility. 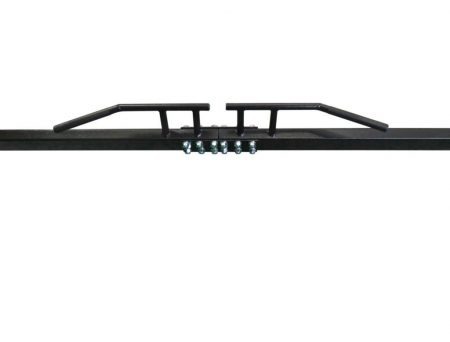 This cables system has Chin up bar. 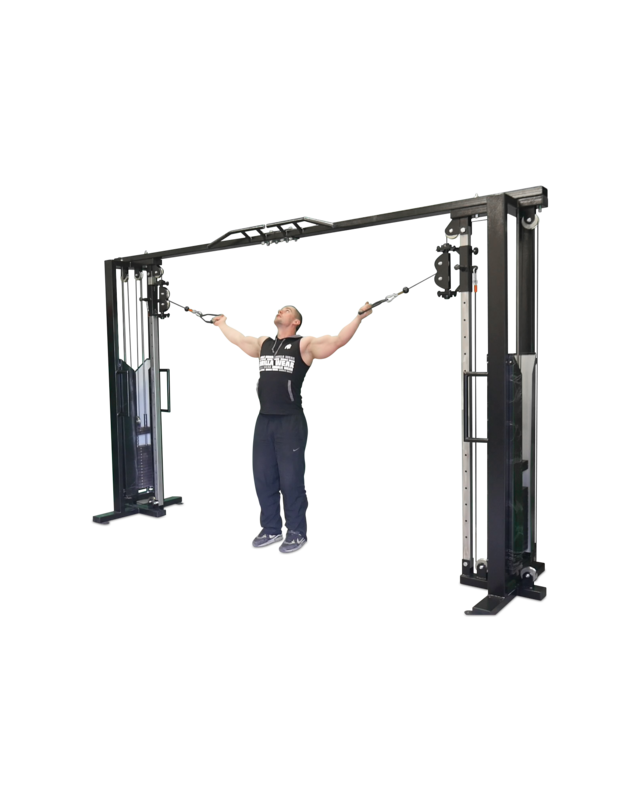 Get full upper body workout with this machine.